SS 316H Countersunk Slotted Screw, SS 316H Spring Washer, SS 316H Fasteners, Stainless Steel 316H Socket Cap Screw, Stainless Steel 316H Tie Bar, Stainless Steel 316H Nylon Insert Nut, SS 316H Heavy Hex Nut Exporter, Stainless Steel 316H Spring Washer, SS 316H Double Ended Stud, SS 316H Lock Nuts Manufacturer in Mumbai, India. Stianless Steel DIN 1.4401 Washer, SS UNS S31609 Nuts, ASTM A193 Stainless Steel Hex Nuts, WERKSTOFF NR. 1.4401 Threaded Rod, SS 316H Mushroom Head Square Neck Bolts, SS 316H Fasteners, SS 316H Heavy Hex Bolt, DIN, BS Bolts, UNS S31609 Stud Bolt Supplier in Mumbai, India. Jayesh metals offer well furnished and high-quality Stainless Steel 316H Fasteners with the wide range of shapes and sizes. These fasteners have great property of workability, formability, resistance to corrosion, abrasion, crevice and stress crackings. They procure only well examined crude materials for processing these fasteners, because of latest tech SS fasteners posses’ great surface finish and dimensional accuracy best for high-quality assemblies. Moreover, flanges are going through with the heat treatment process, to acquire high strength. Positive Material Identification – PMI Testing, Flattening Test, Micro, and Macro Test, Pitting Resistance Test, Flaring Test, Intergranular Corrosion (IGC) Test, Mechanical Testing Such as Tensile of Area, Hardness Test, Chemical Analysis – Spectro Analysis tests are performed on the fasteners, before packing these fasteners examine by third parties. Clients can demand any specific test as per their requirements. SS fasteners are pack in wooden boxes, crates, cardboard boxes for preventing environmental damages while exporting. These are some considerations you have to know before buying SS 316H Fasteners. 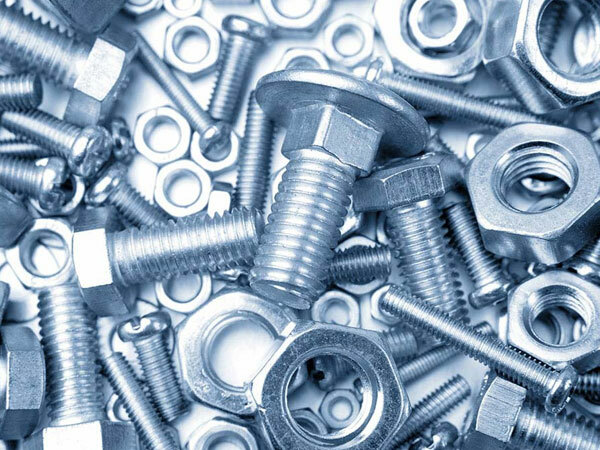 You can buy these fasteners from Jayesh metals at most affordable costs.